As a strong believer in the Law of Attraction and Law of Abundance, I am a big fan of Rhonda Byrne books. I have watched The Secret video way back in 2008 and have been manifesting a lot of great stuff in my life knowingly or unknowingly. 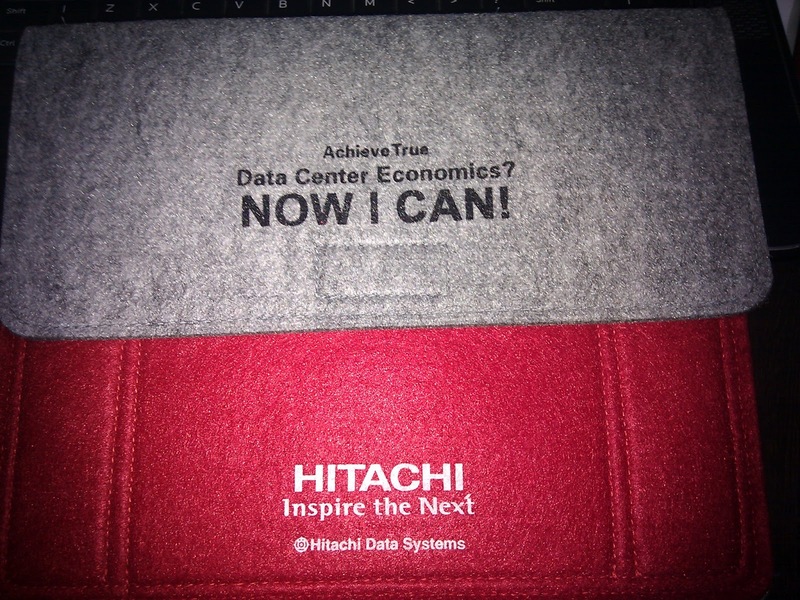 At the start of this year I received this amazing iPAD cover from Hitachi Data Systems out of the blue. I remember filling their survey somewhere in Nov end last year. This was the very first gift I received this year. From that moment onwards, I was sure that I received the iPAD cover and soon Universe will grant me my dream to have an iPAD. I kept the cover always infront of my eyes by keeping the same in my study table. Everytime I saw the cover, I would thank Universe for the iPAD that gonna be placed in this cover. Finally after a span of a month and 5 days, My dream got fulfilled as I won the iPAD Mini. 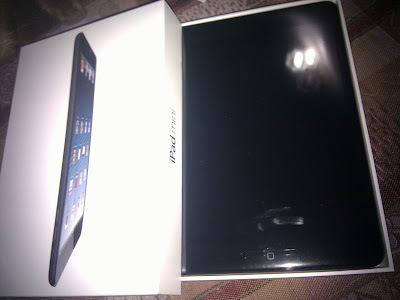 The timing of Universe was perfect in the way that I received the news of winning on my Wedding Anniversary and received the iPAD very next day. WOW! Though the cover was meant for big iPAD but who cares as I finally got my Apple iPAD which I always wanted to have since it's launch. Thanks Universe for manifesting iPAD mini in my life! I am really grateful for all the gifts and wins I receive due to the Law of Attraction. I believe and promote you go through all her books and the video asap.